When it comes to pure road performance, nothing beats an Audi. Here at Continental Audi, we work hard to create a complete customer experience that matches the quality you'll get from our showroom. Whether you're looking for the cushioned ride of the Audi Q3, the versatility of the Audi Q5, or the commanding power of the Audi Q7, there's a vehicle for every kind of luxury driver in our inventory of new cars for sale in Naperville. We also carry a variety of used cars you can choose from. We're your trusted local used car dealership in Naperville. A member of our sales team will take you through the options and help you find the Audi for you. We offer speedy and personalized financing, letting you enjoy your new Audi sooner. You can also rely on our experienced Audi service specialists to help you keep your Audi in top shape. Our list of Audi service coupons can make your next appointment even more affordable. We also have a full stock of quality OEM parts and accessories. 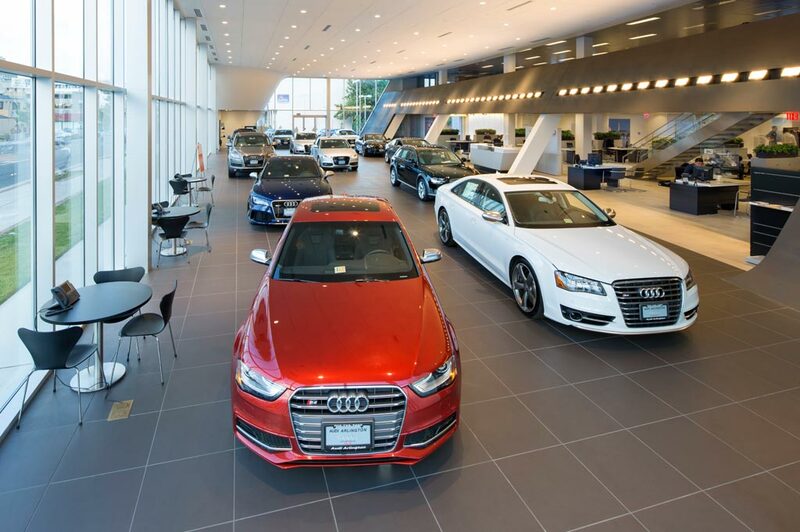 Visit Continental Audi in Naperville, Illinois. We're the Chicago area's best source for everything Audi. Make sure to browse our current specials and incentives to save on your next vehicle. If you have any questions, feel free to contact us at (844) 759-3186.